This is a picture from Fort McPherson, NE. It is a national cemetery that we visited last summer. Very beautiful and solemn place. 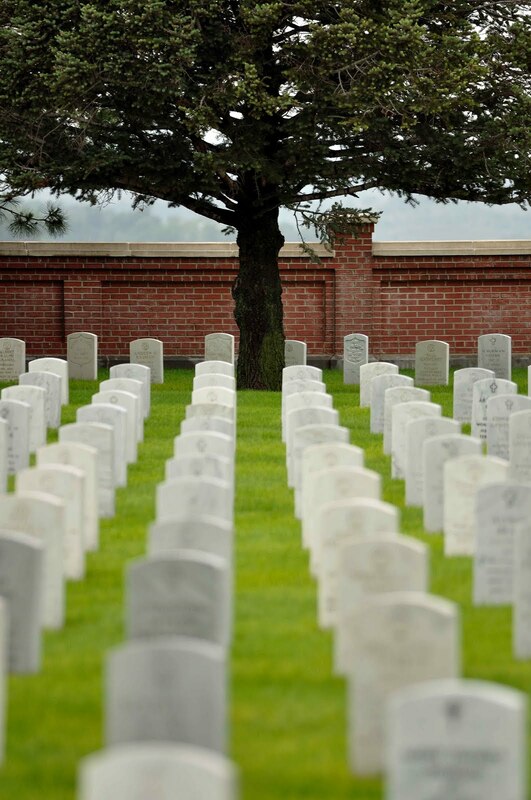 I could not help but think this weekend of the heroes that were laid to rest there. Now more than ever I am truly thankful and grateful.